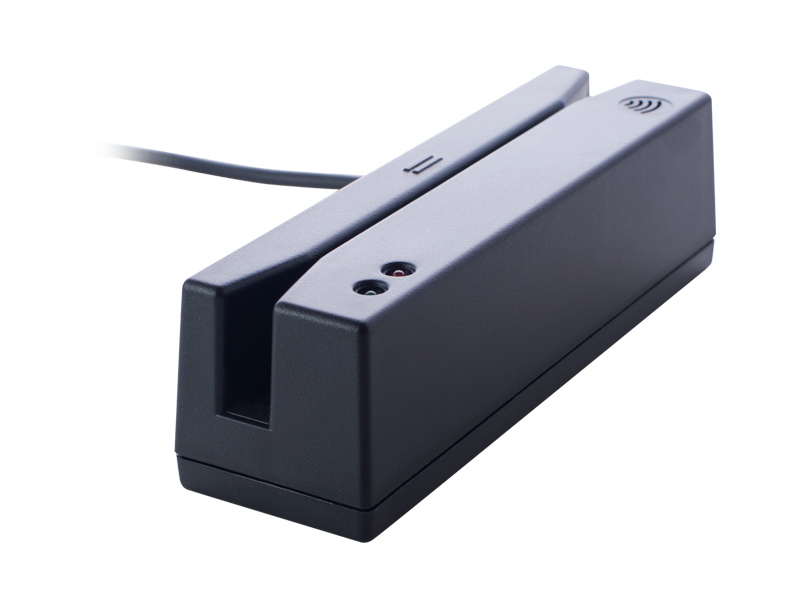 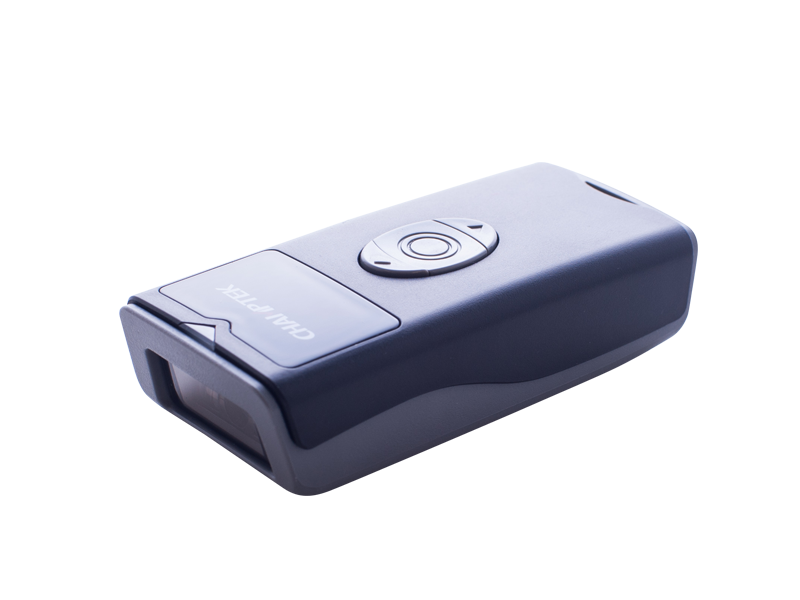 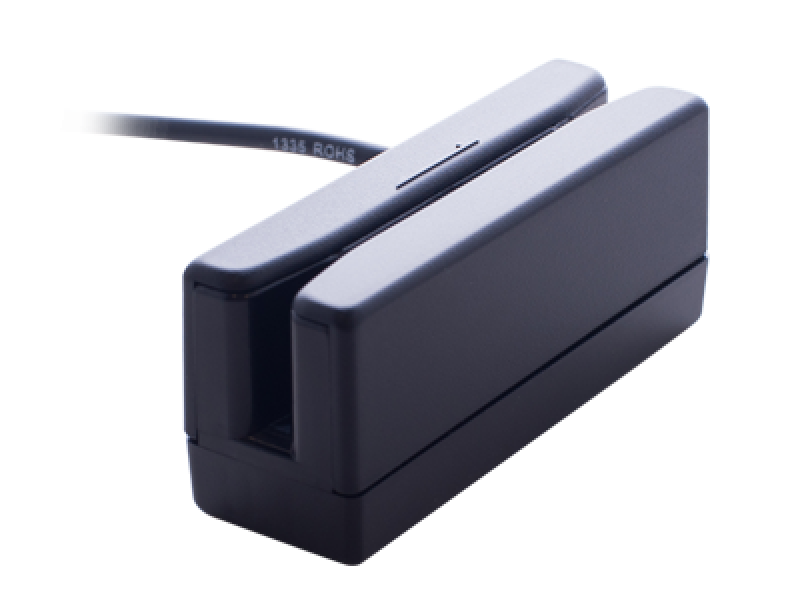 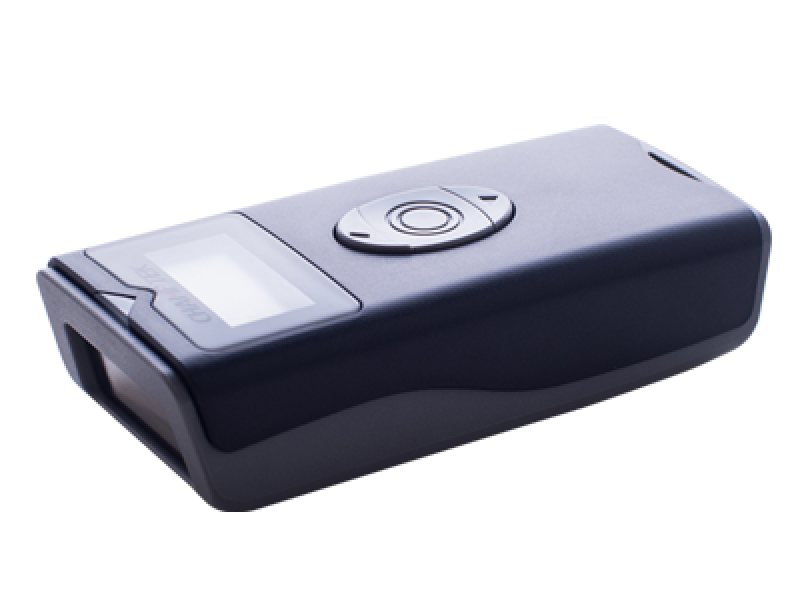 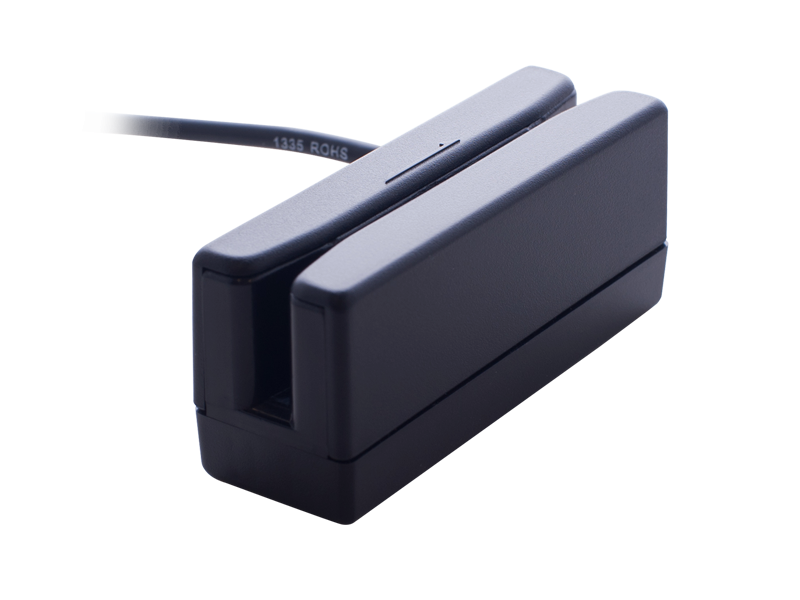 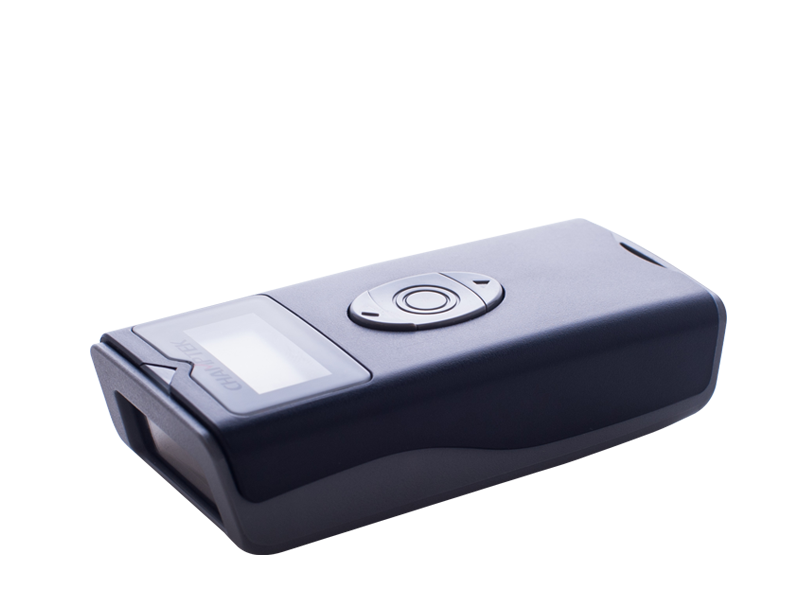 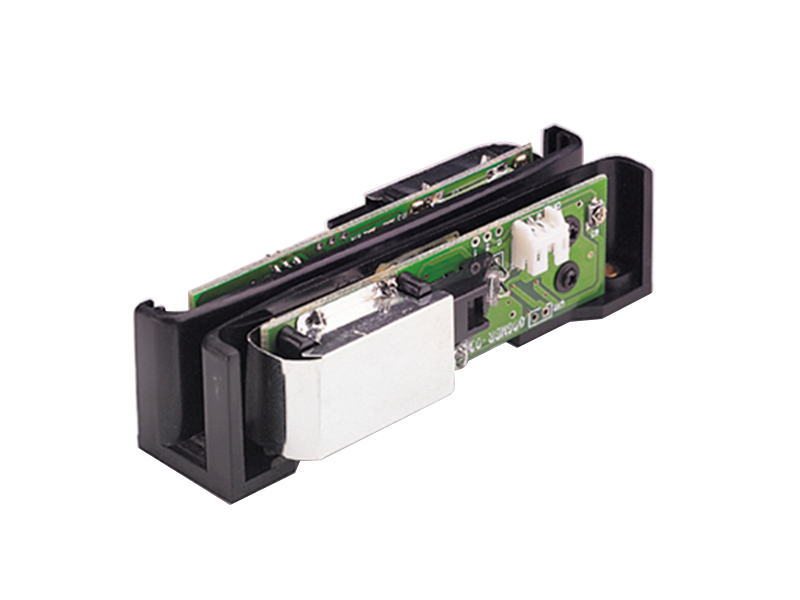 WD300 is a portable hand-held WAND barcode reader with integrated the most remarkable power saving circuit and also advanced ABS plastic housing designed. 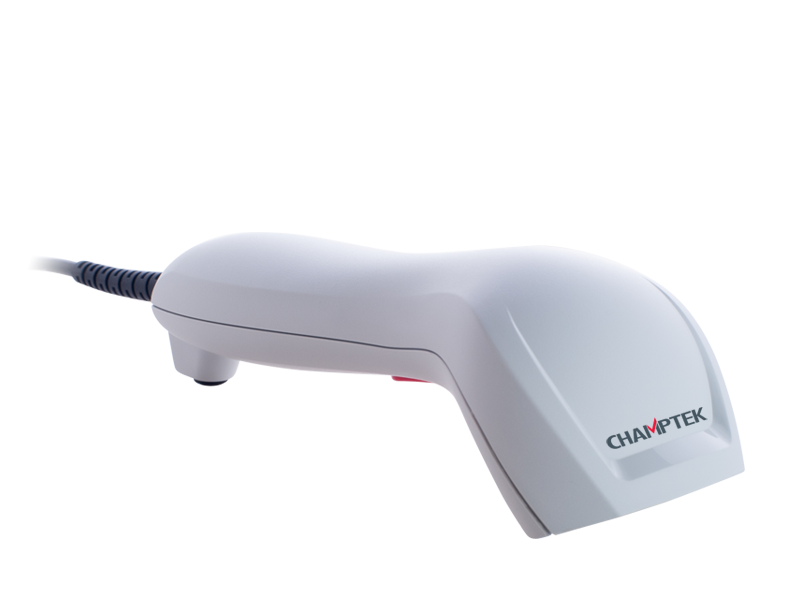 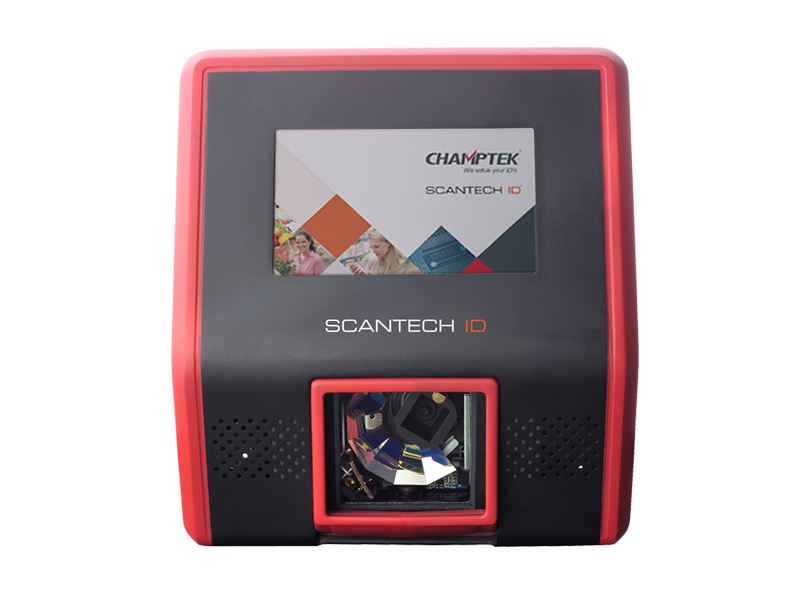 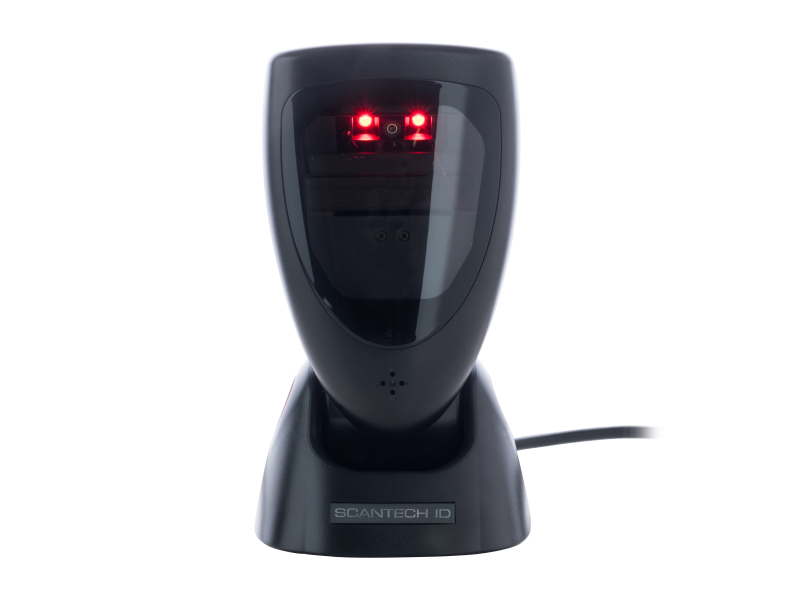 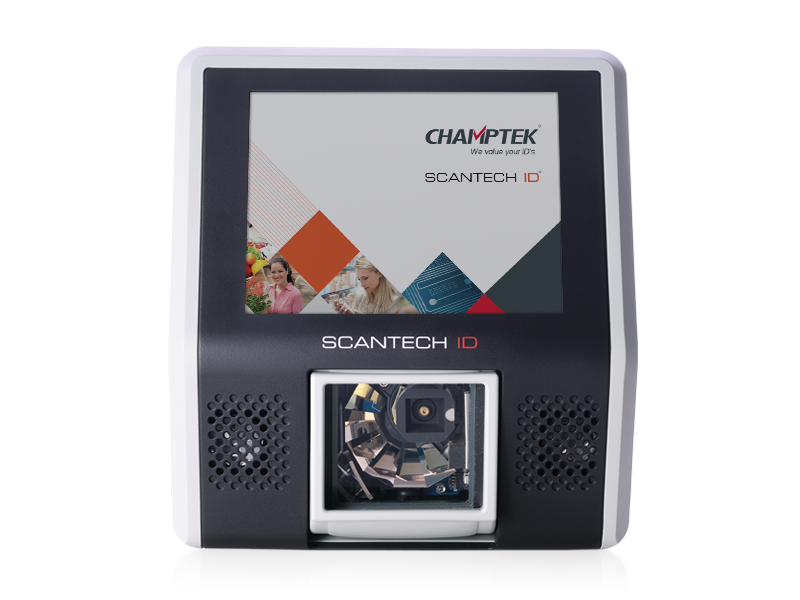 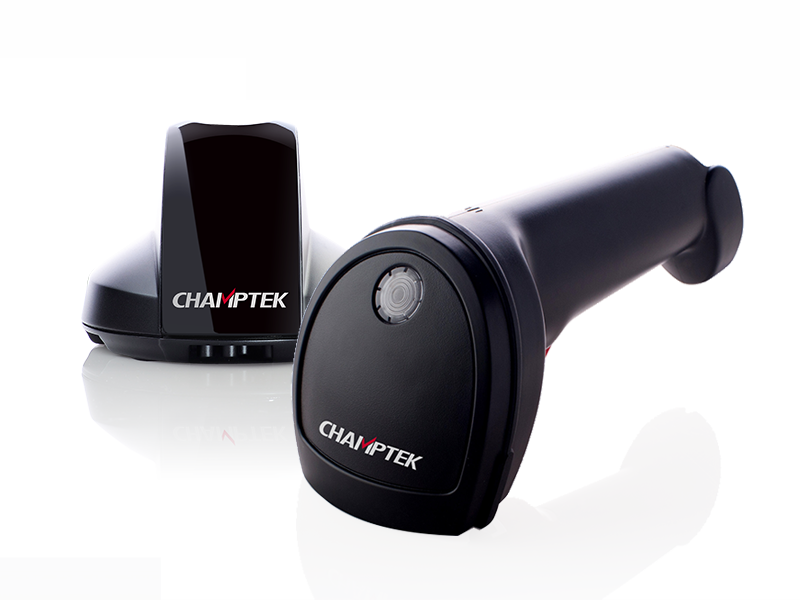 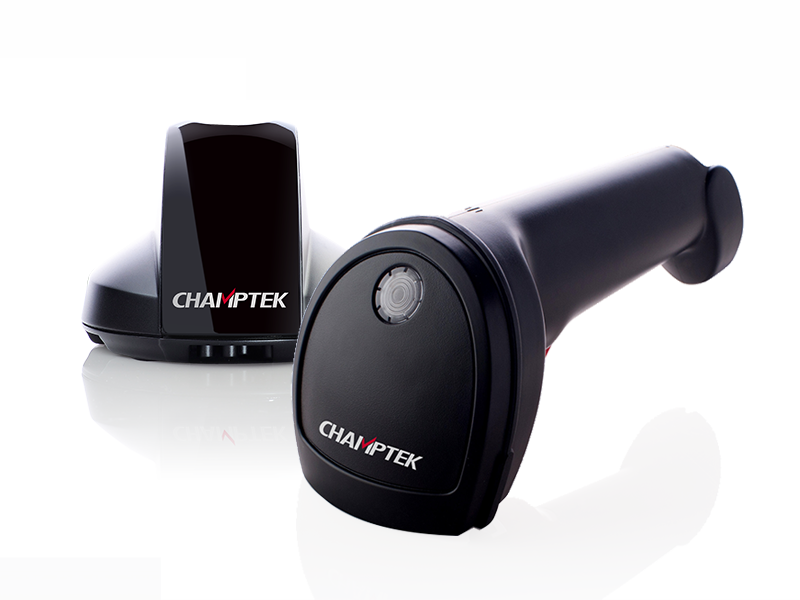 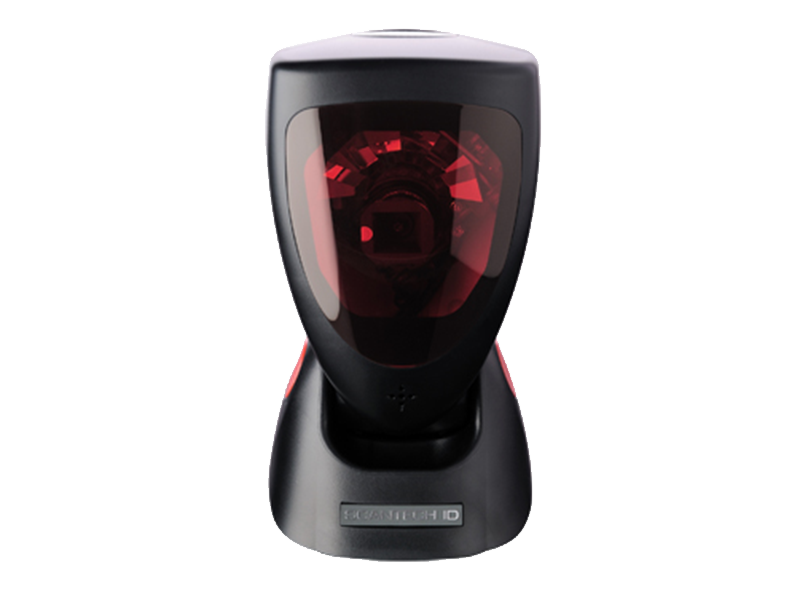 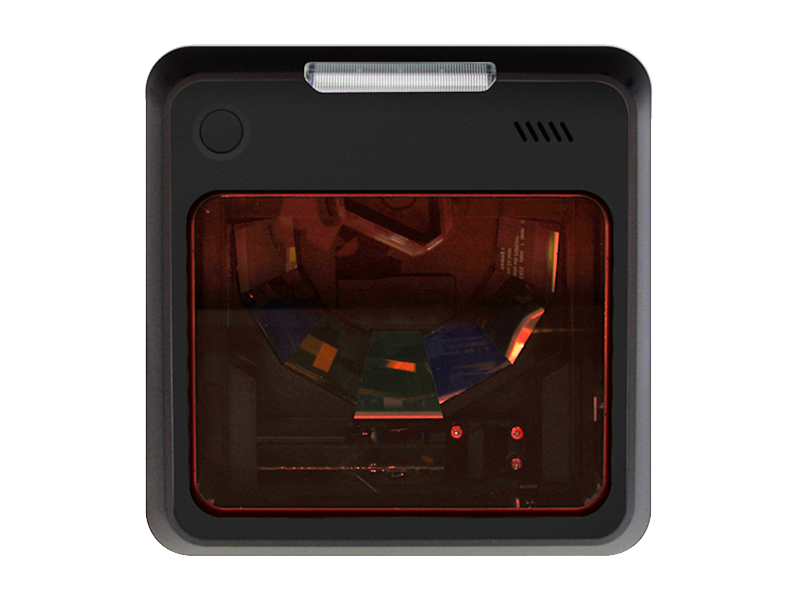 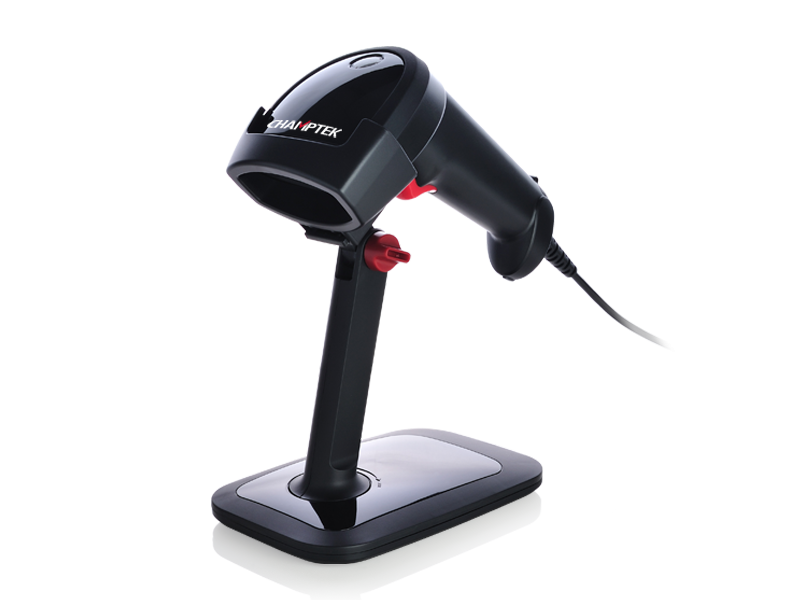 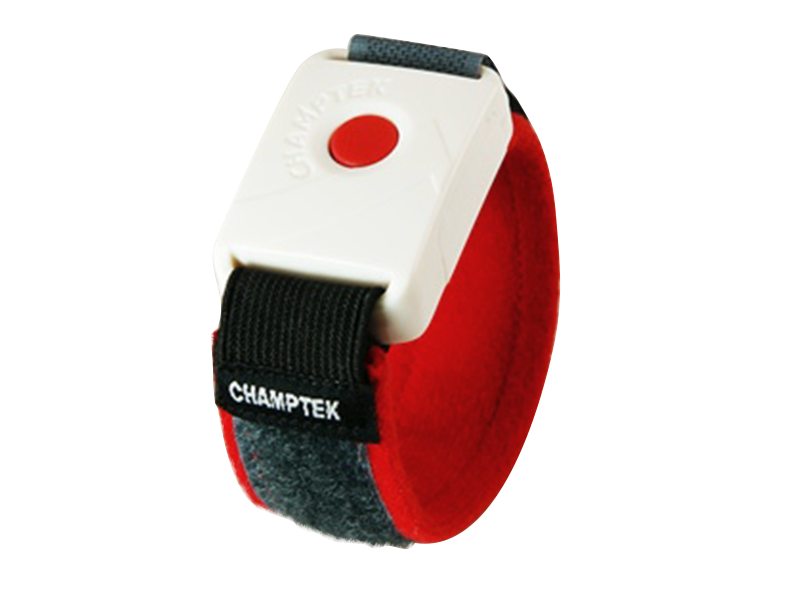 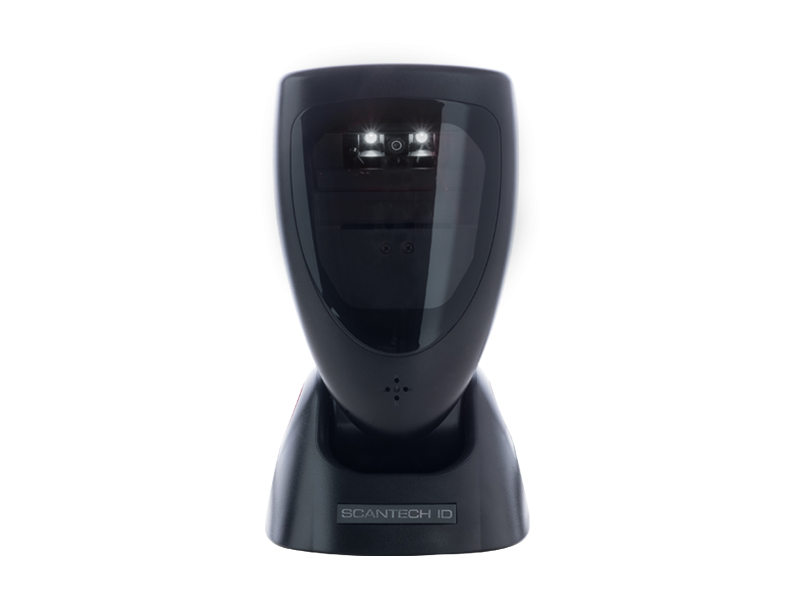 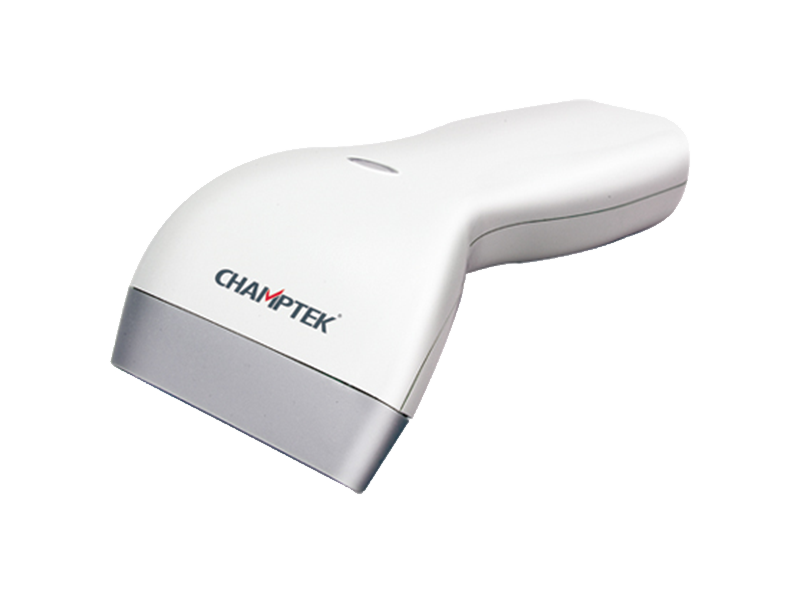 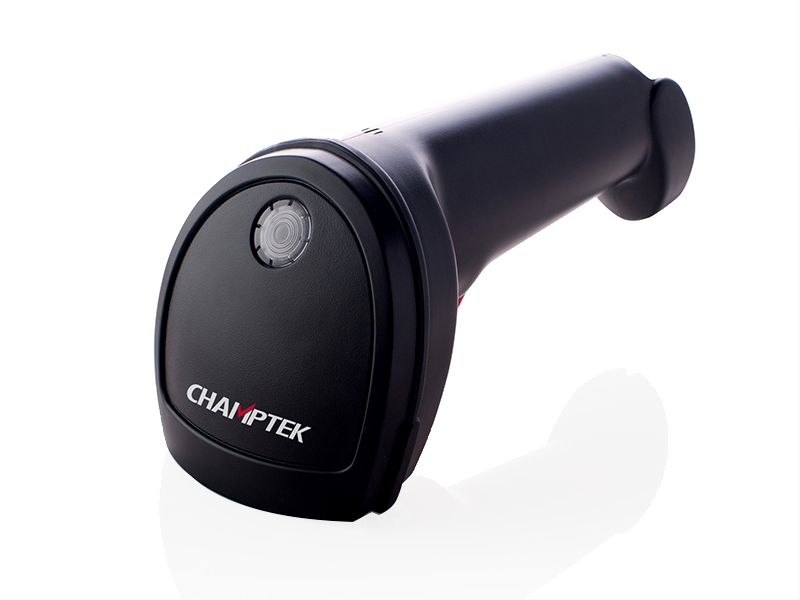 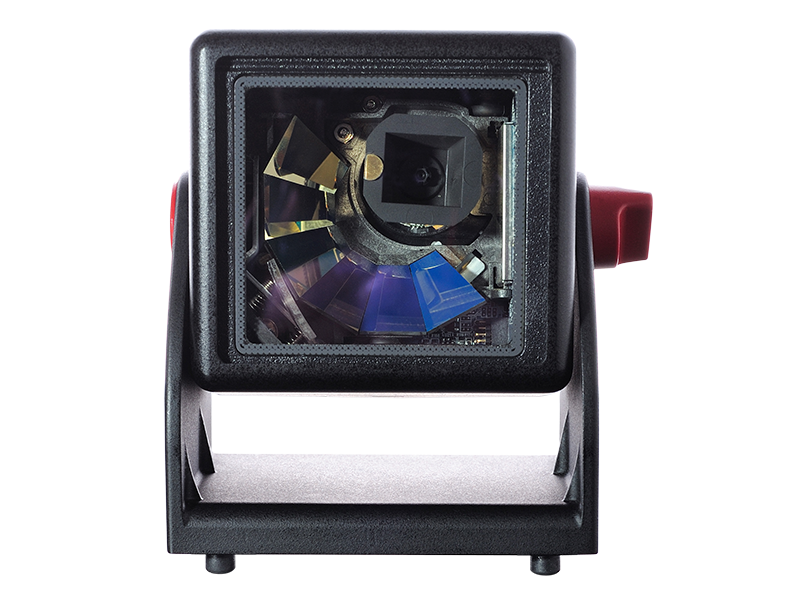 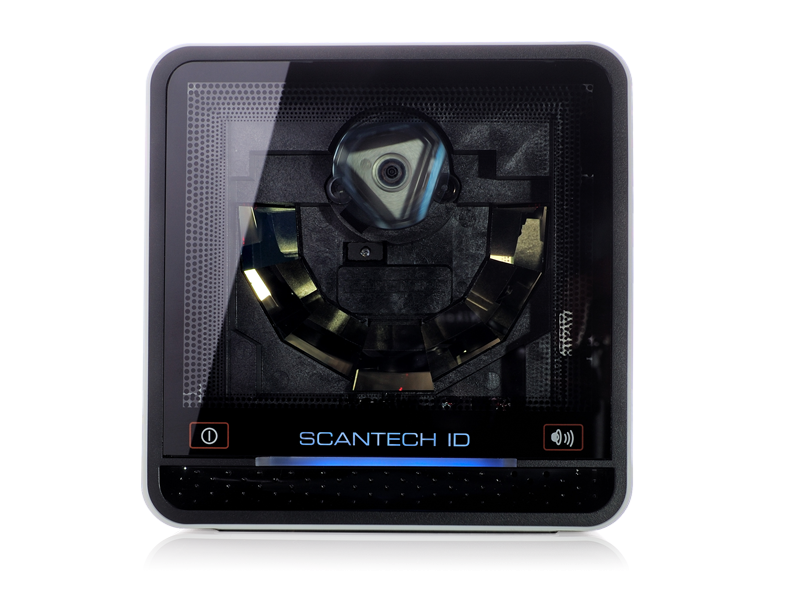 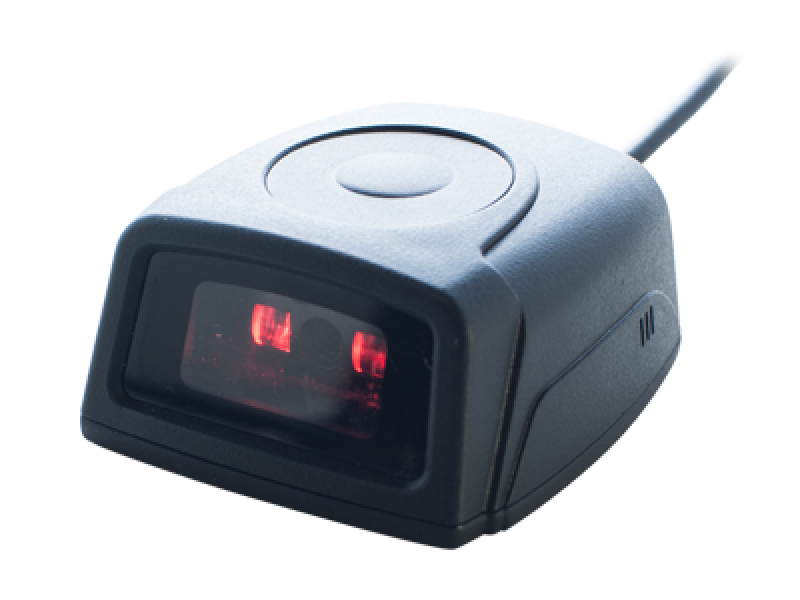 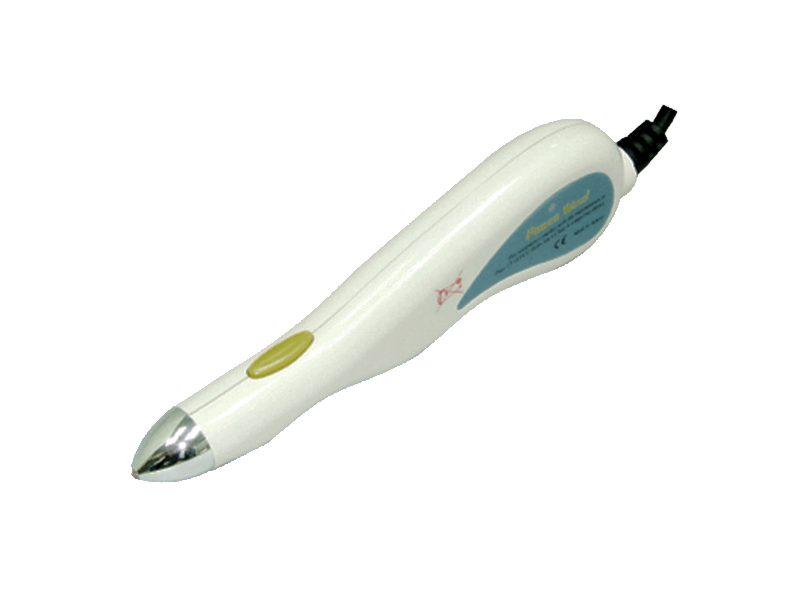 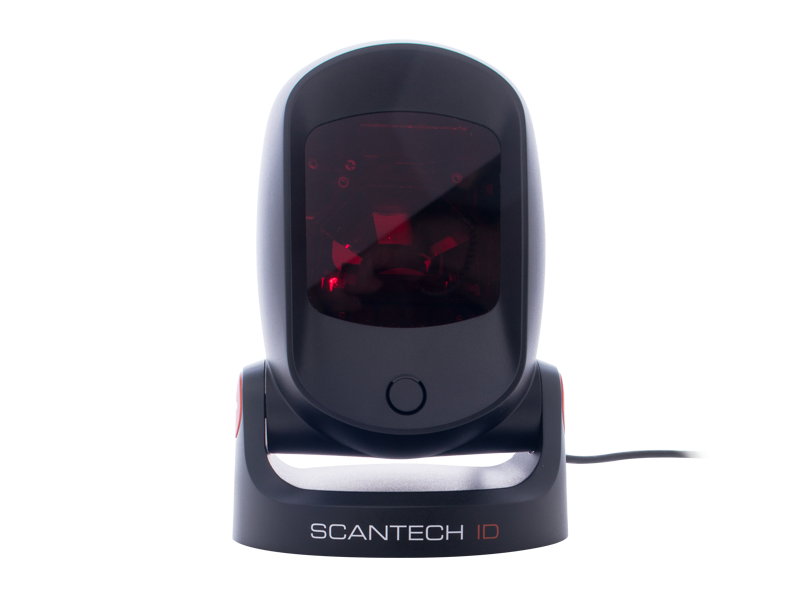 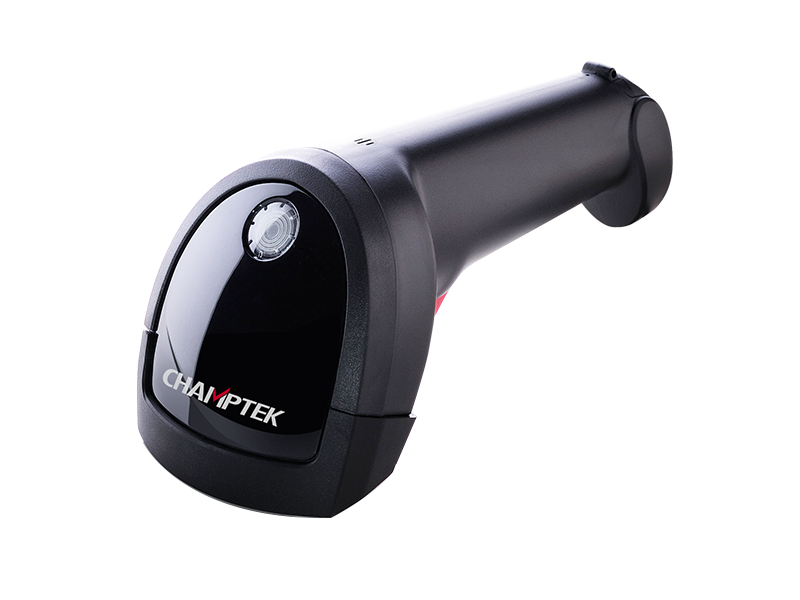 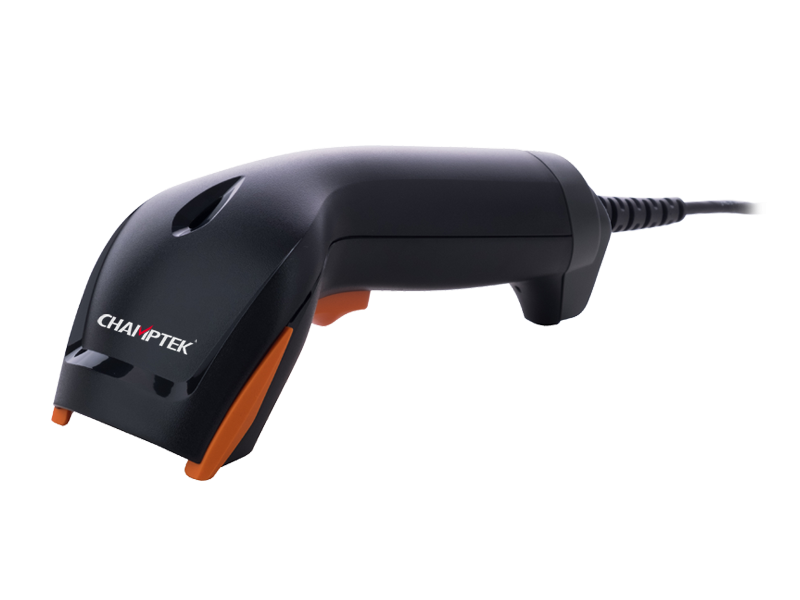 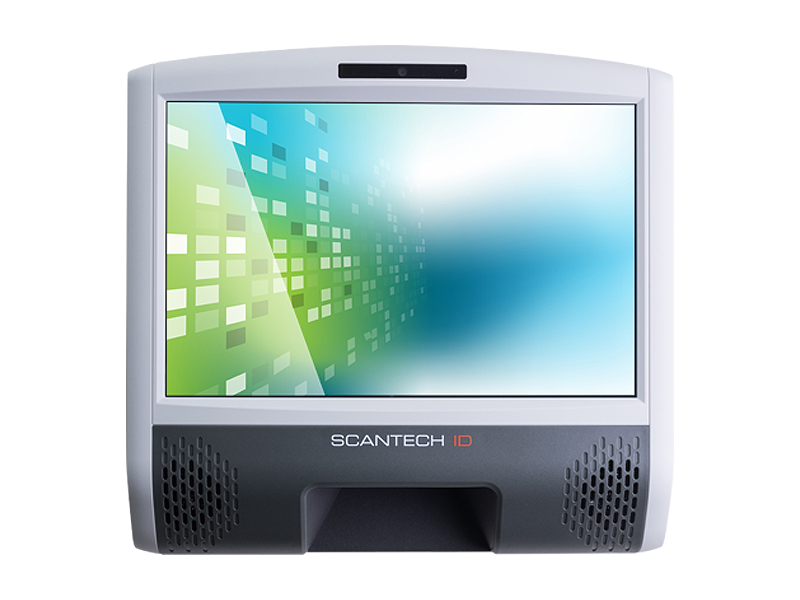 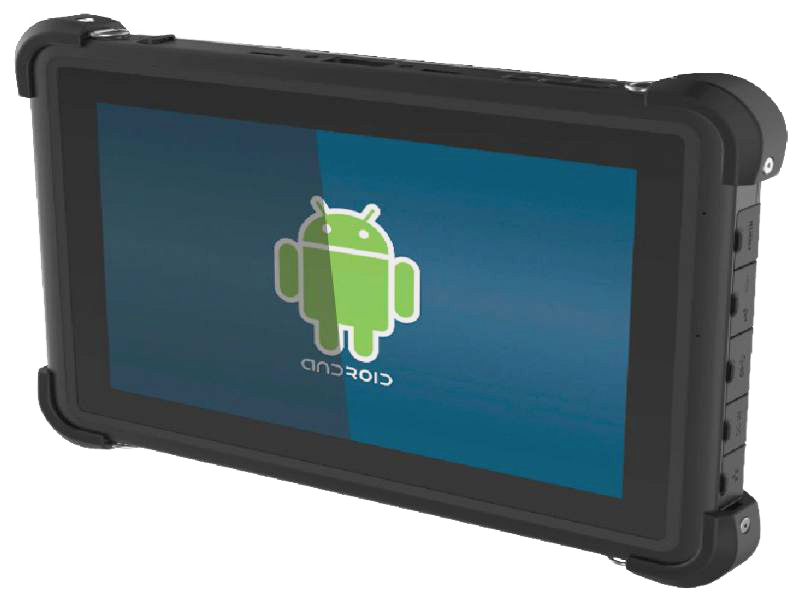 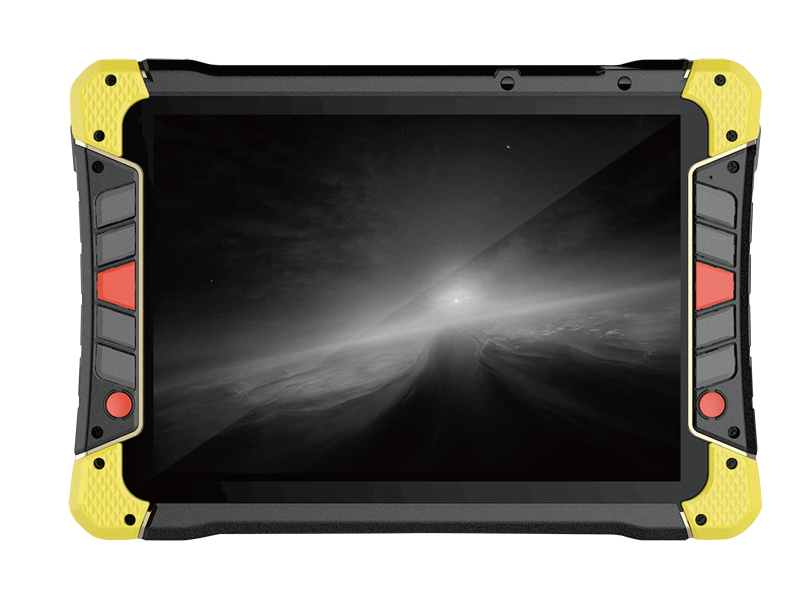 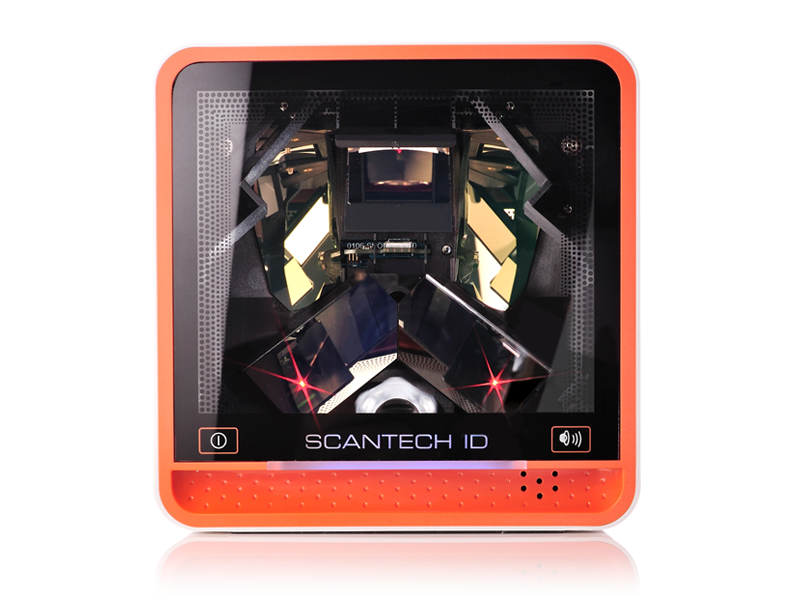 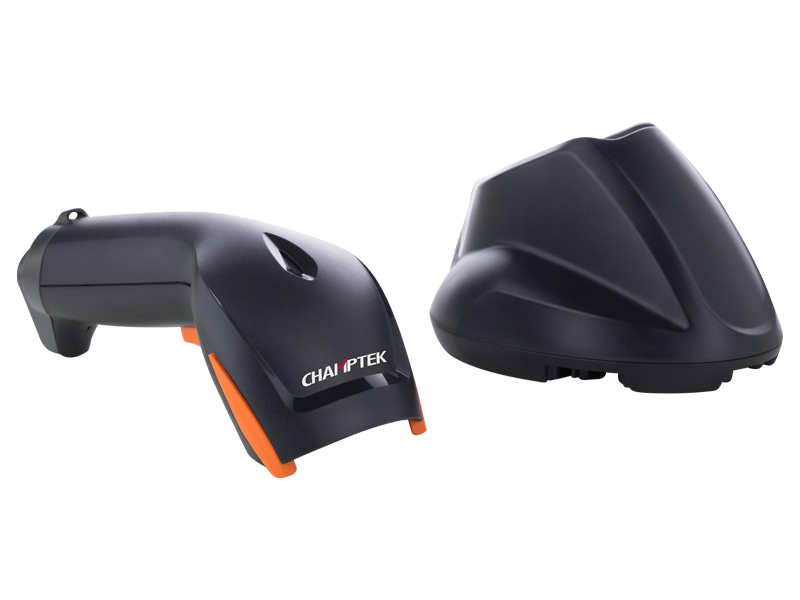 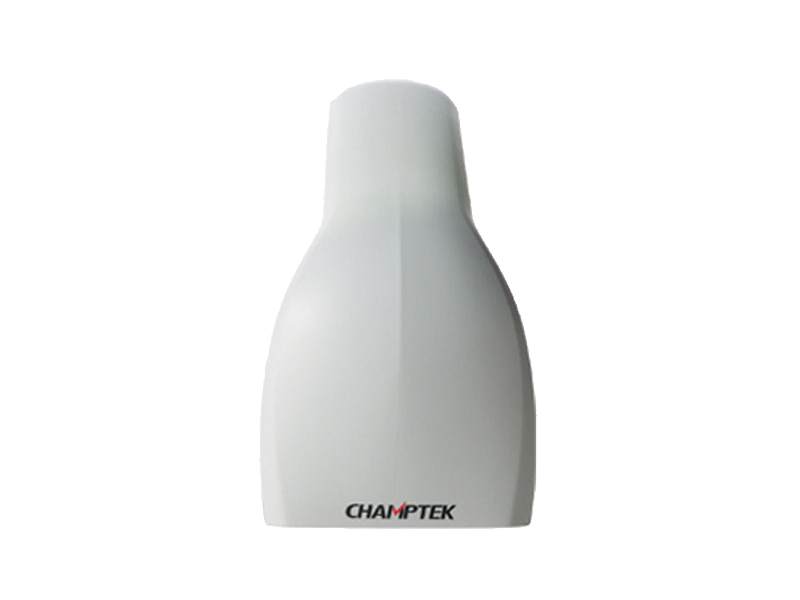 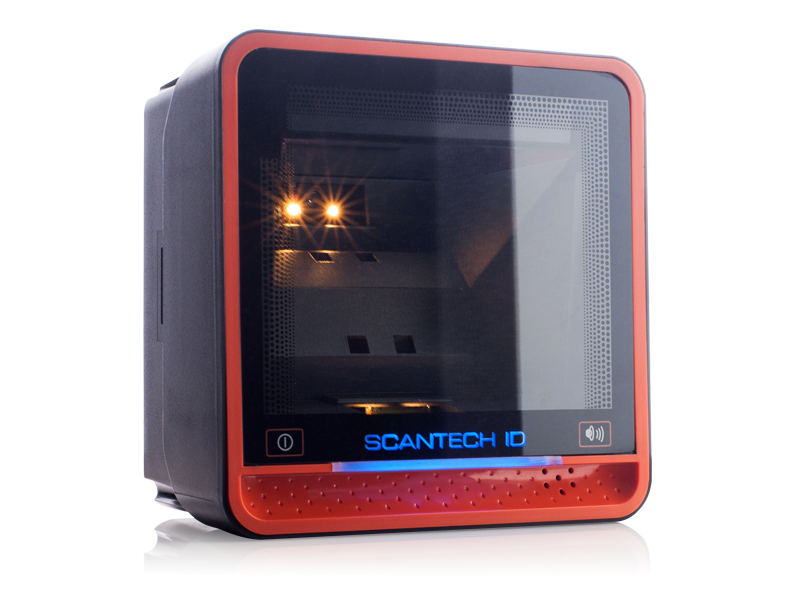 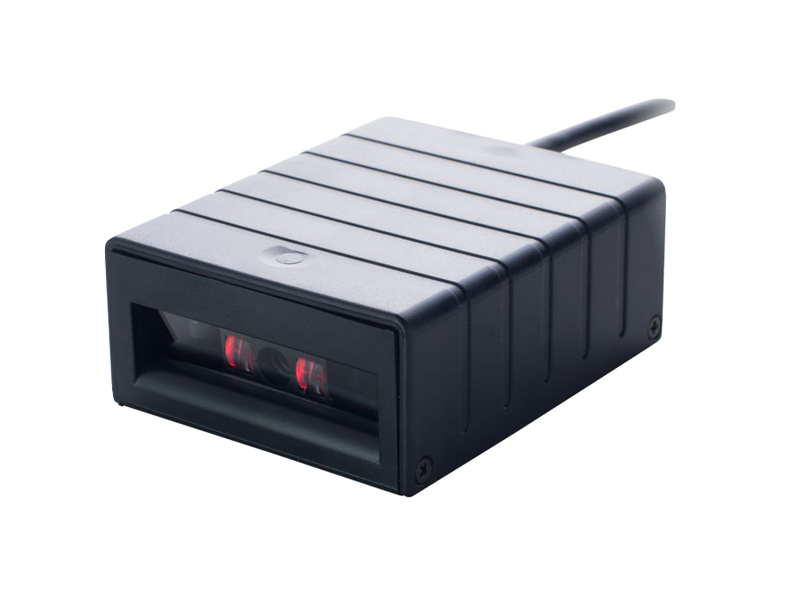 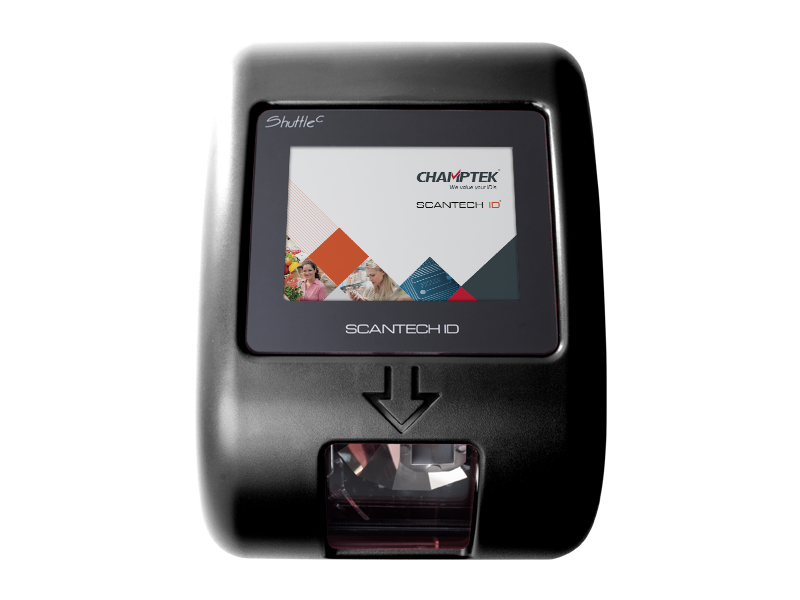 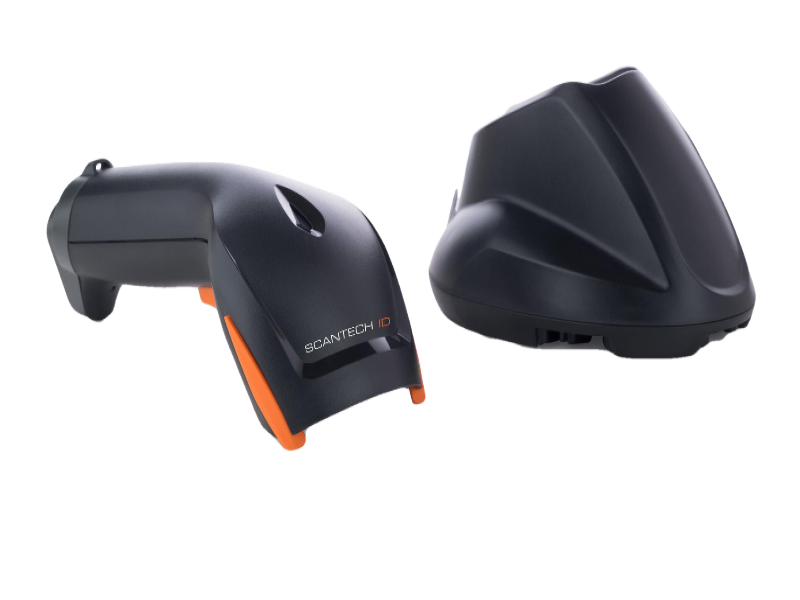 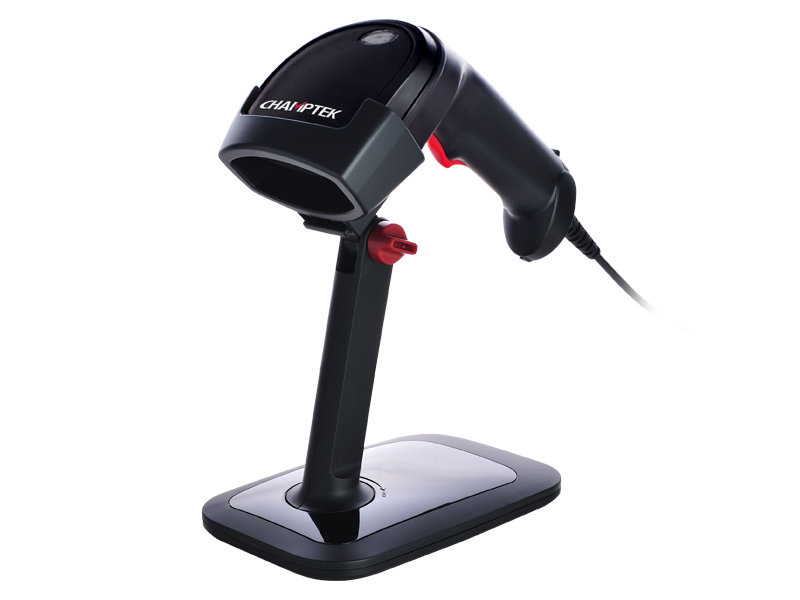 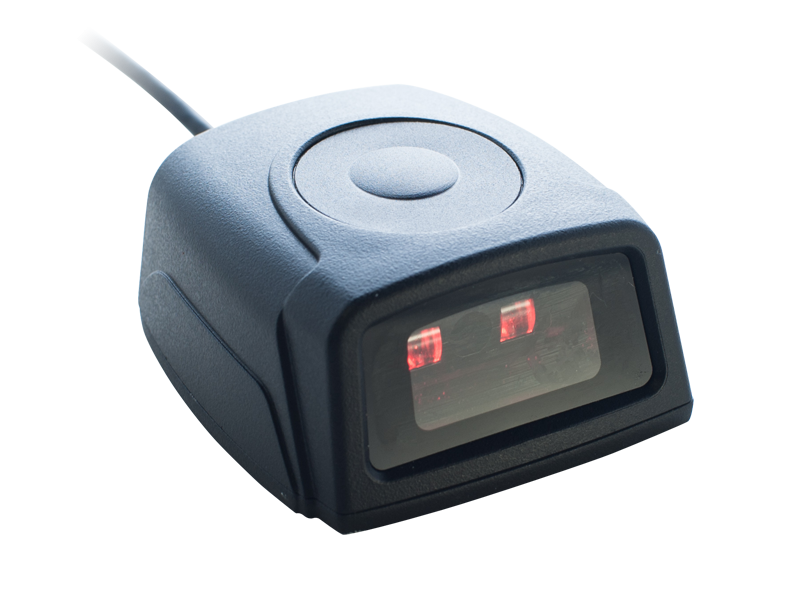 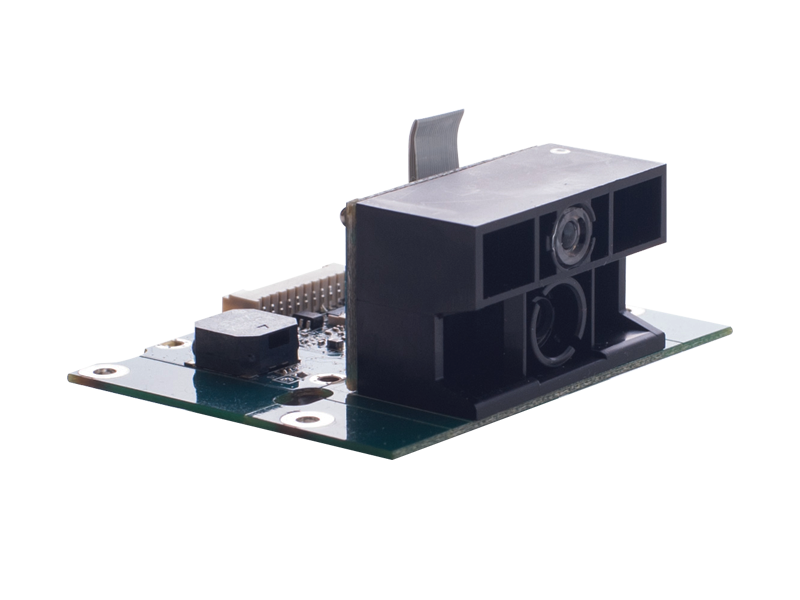 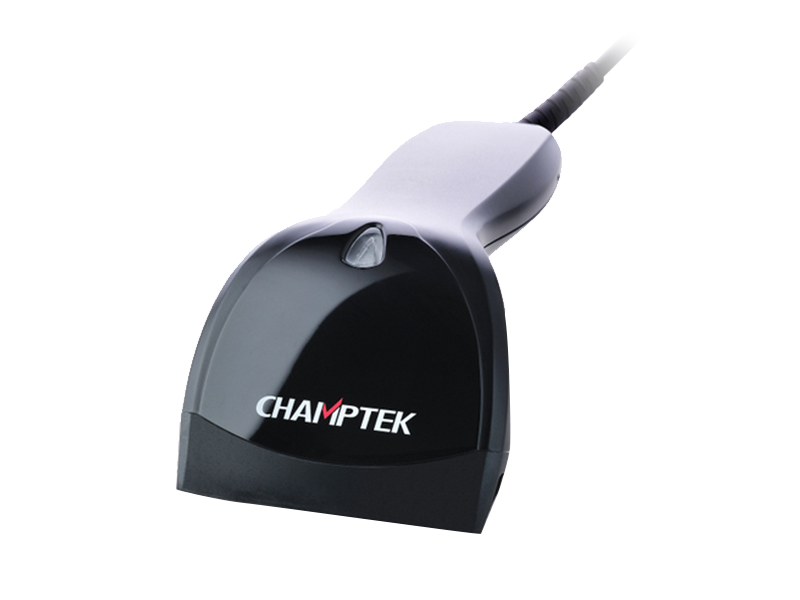 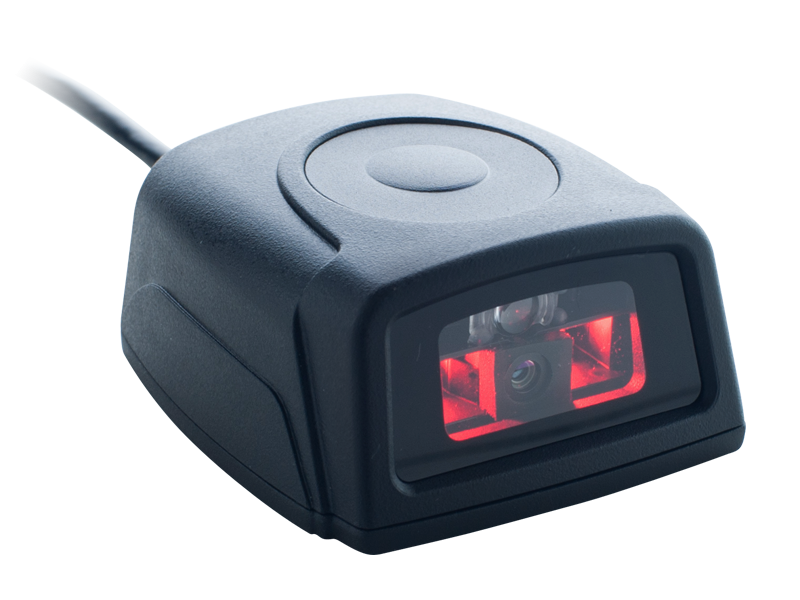 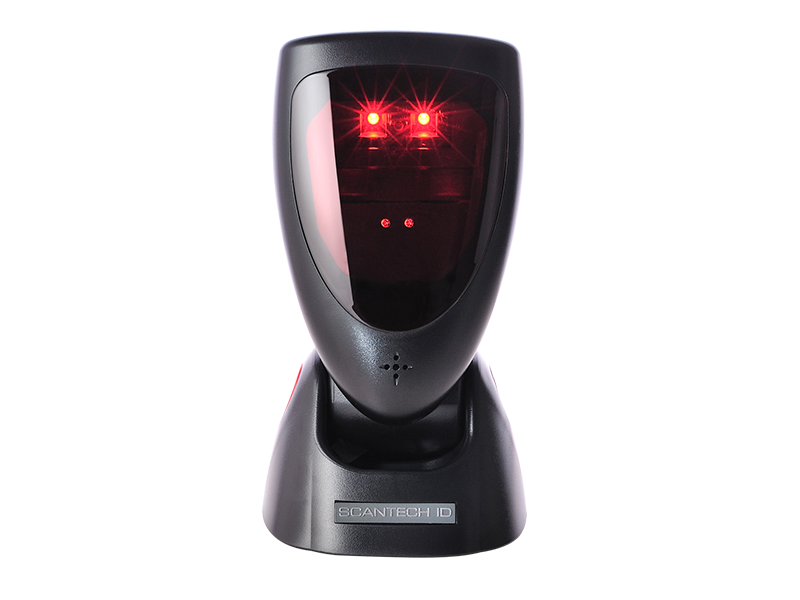 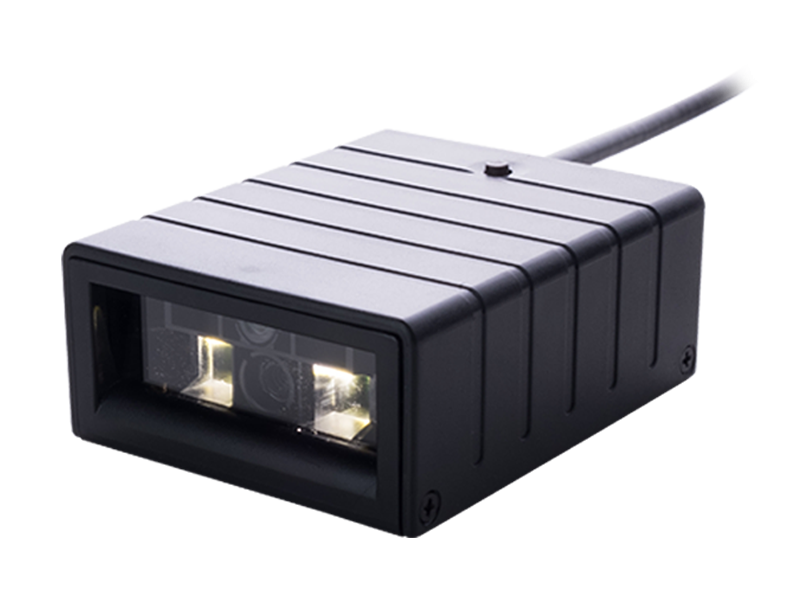 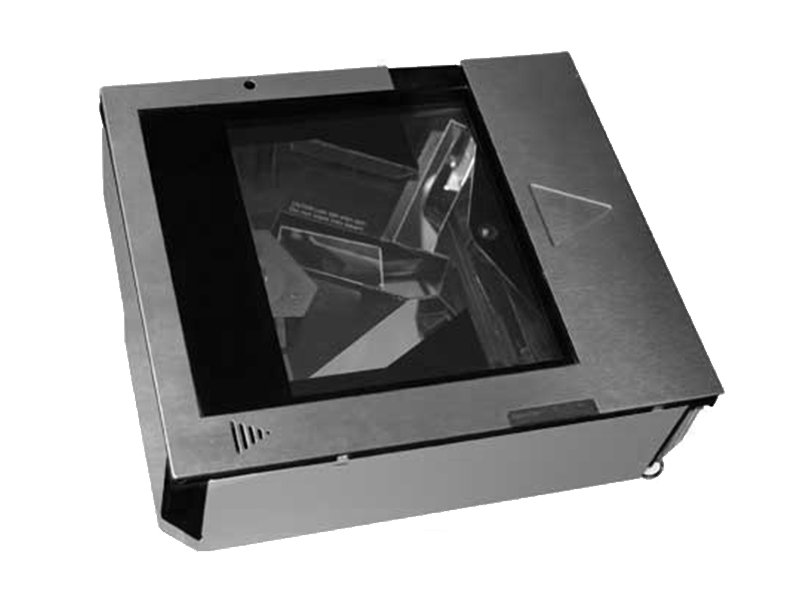 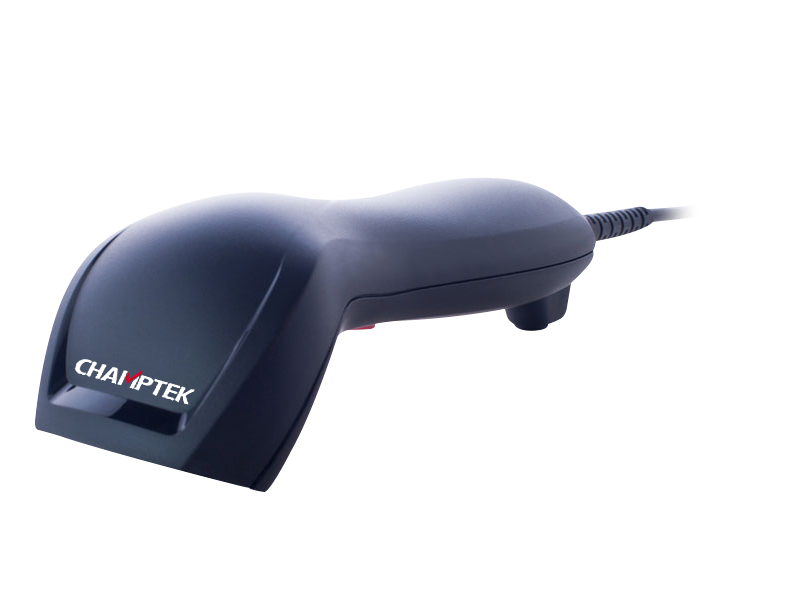 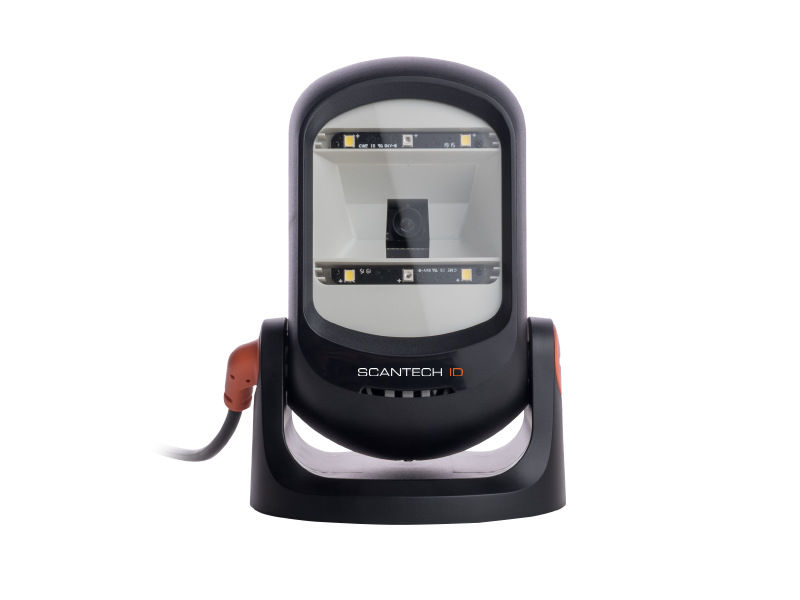 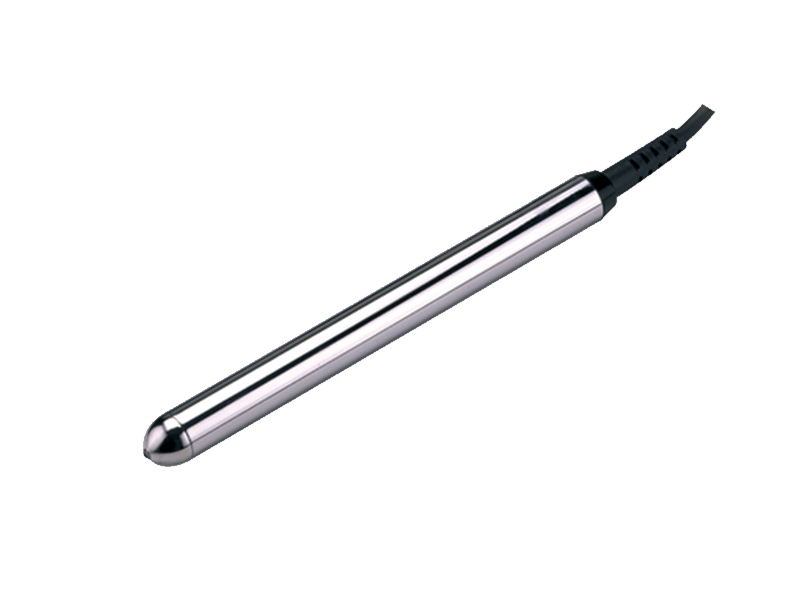 Speaking of performance, this scanner is capable of recognizing variety of barcode quality with equipped multi-interfaces to fulfill your request and which is designed for different industry usage. 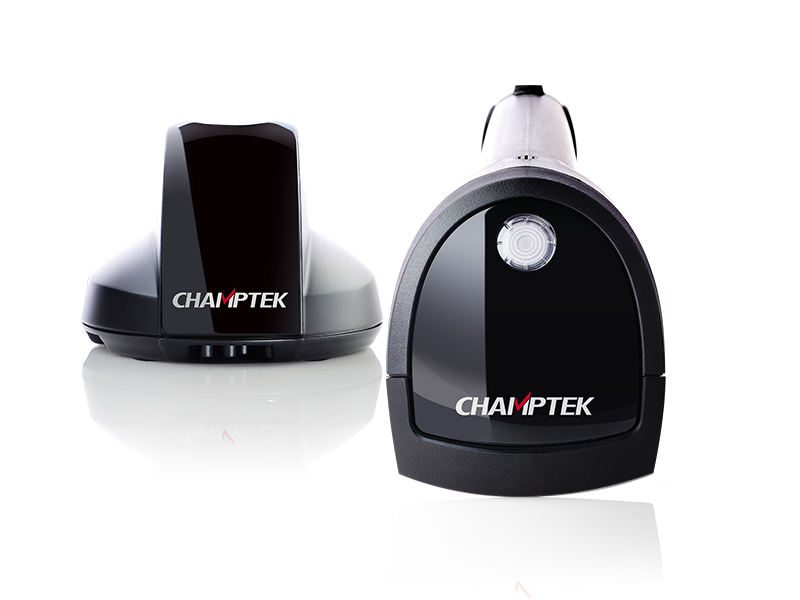 This product coupled with 2 years warranty. 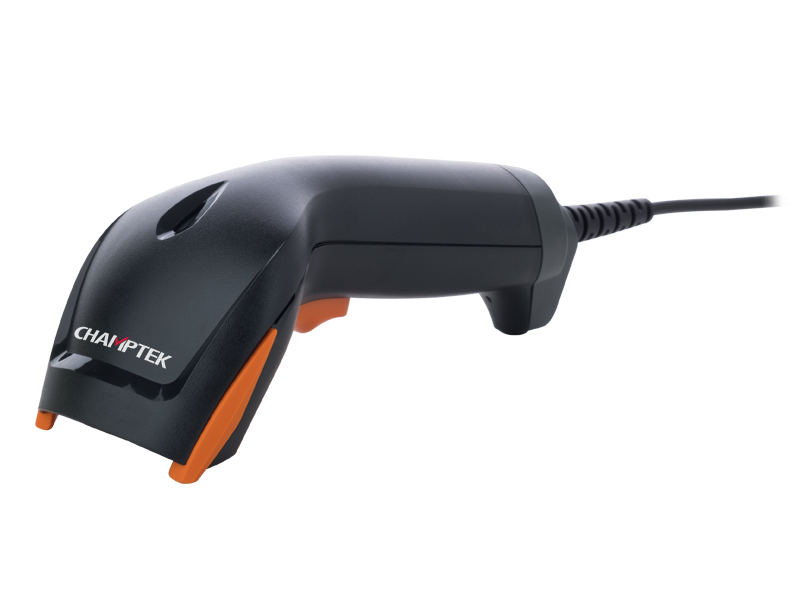 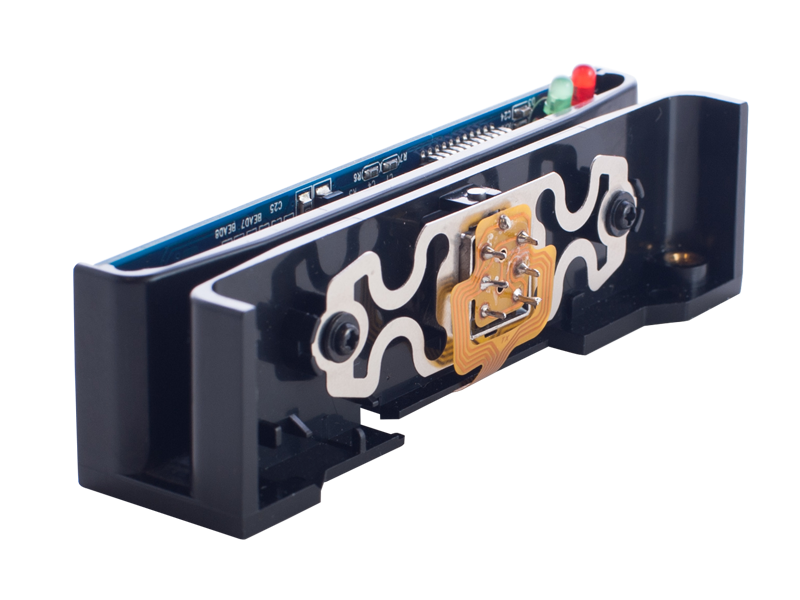 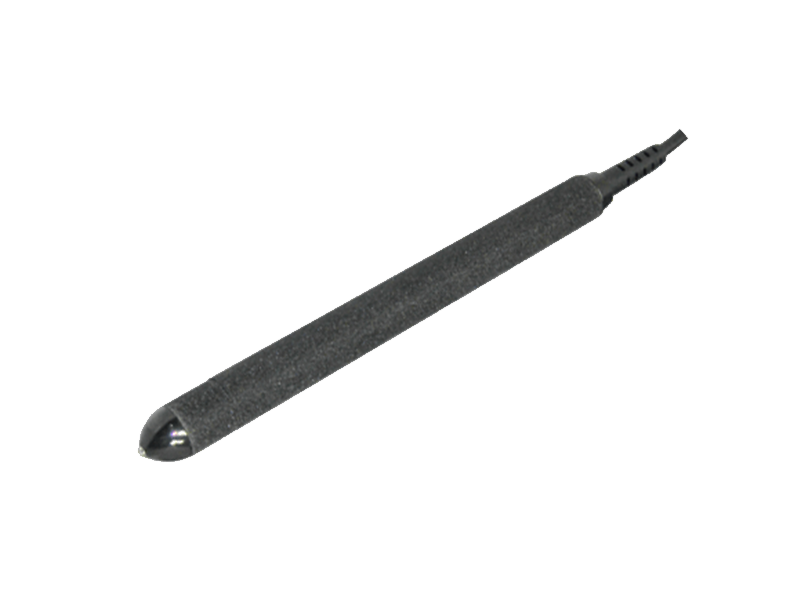 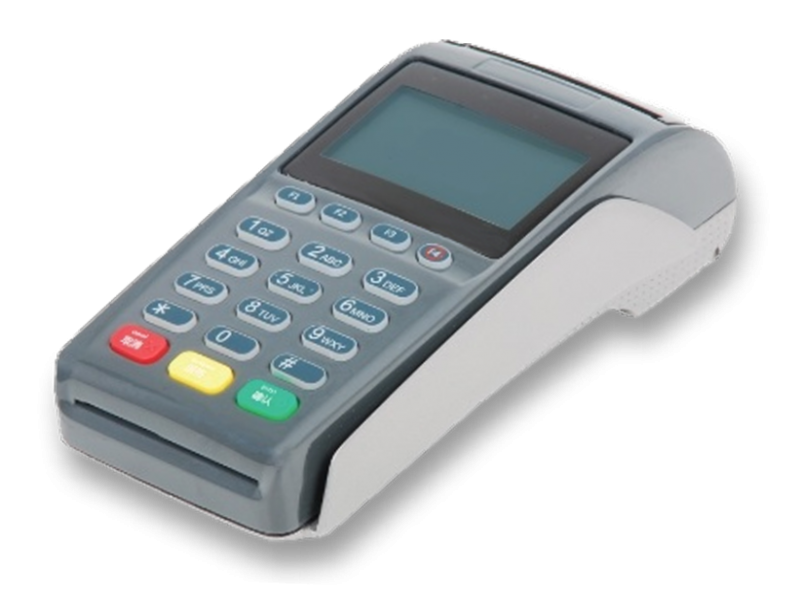 Capable of recognizing variety of barcode, UPC/EAN/JAN, Code 39, Code 39 Full ASCII, Code 11, Matrix 25, Interleave 25, Industrial 25, Code128, Codabar/MW7, Code 93, MSI/PLESSEY, Code 32, China Postage. 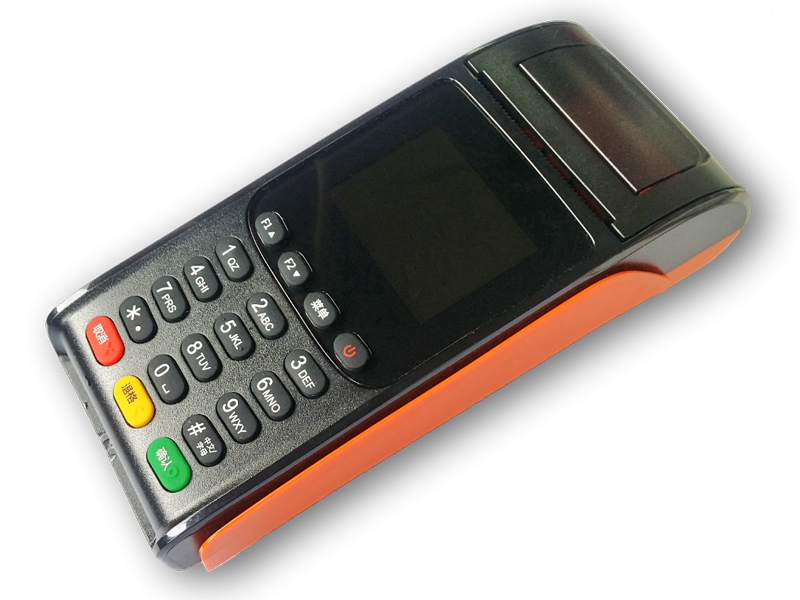 Users Manual or by Download S/W. 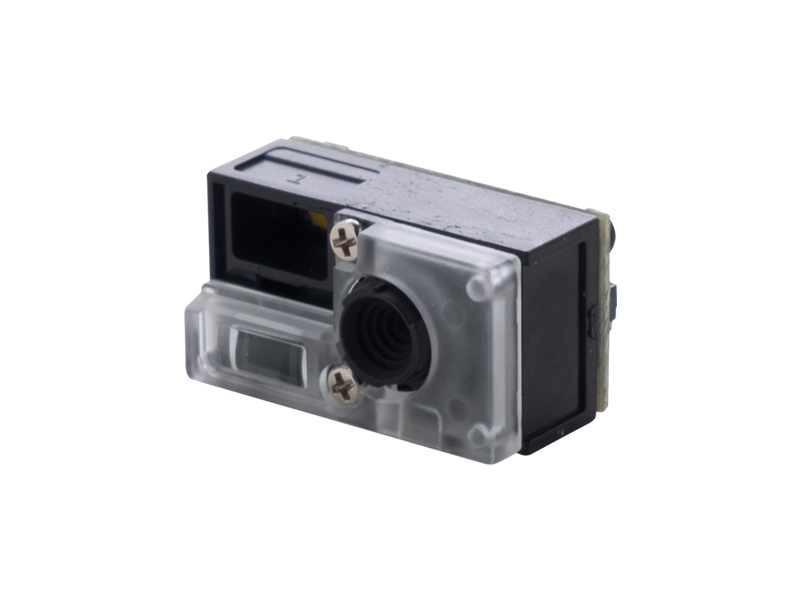 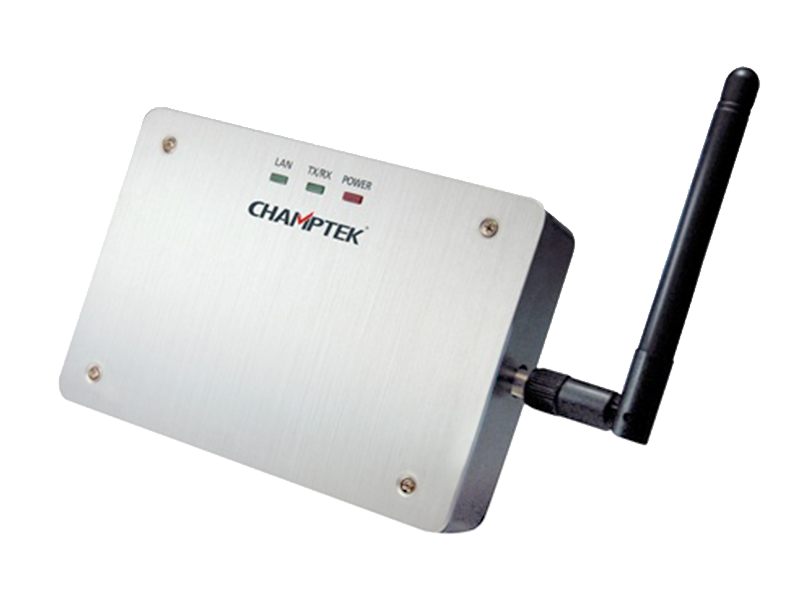 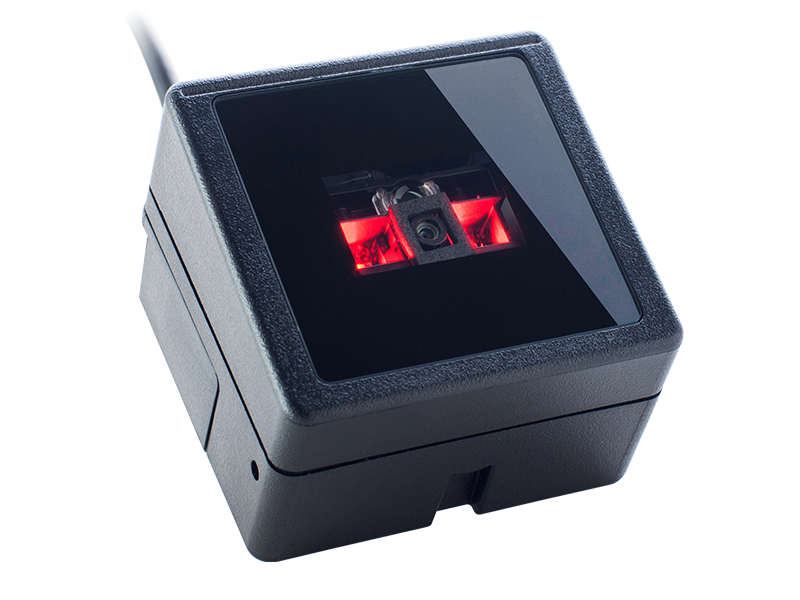 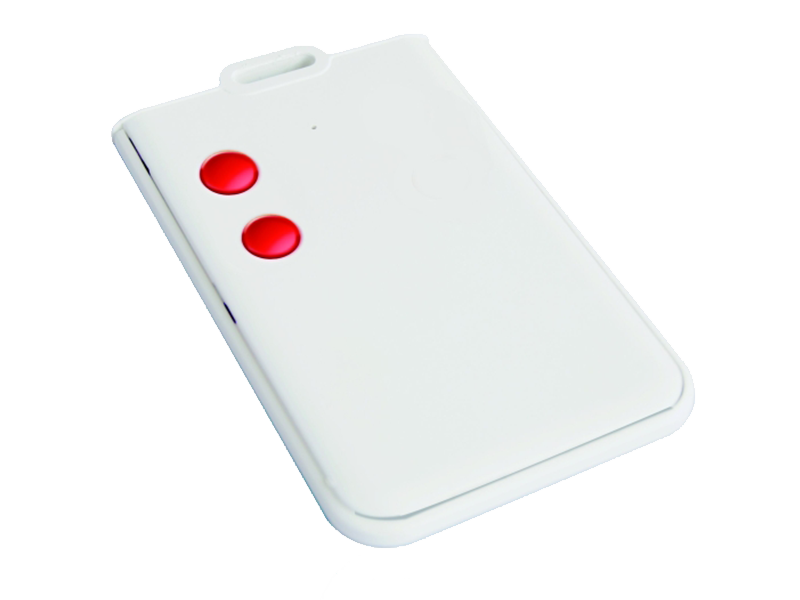 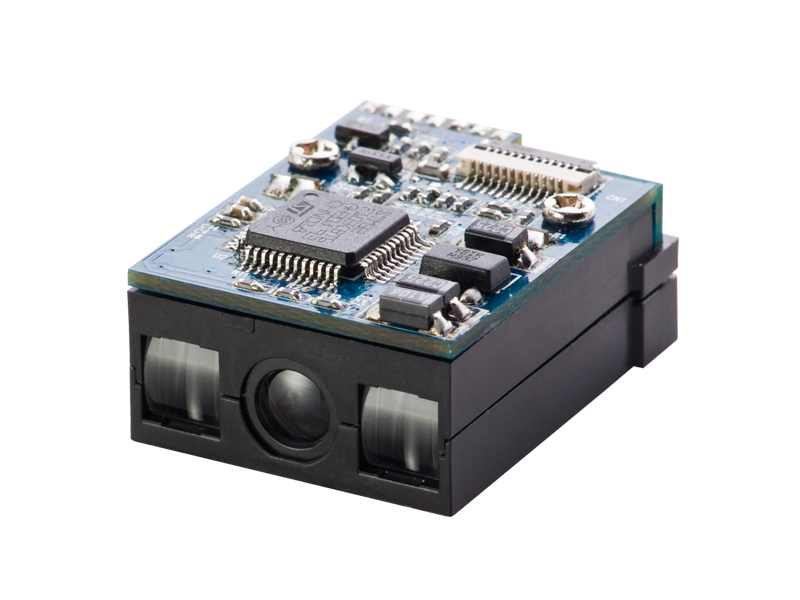 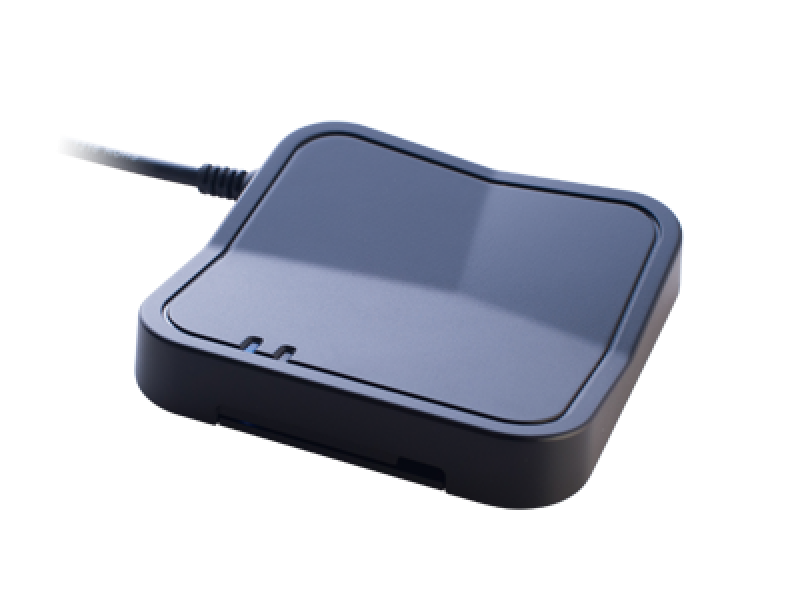 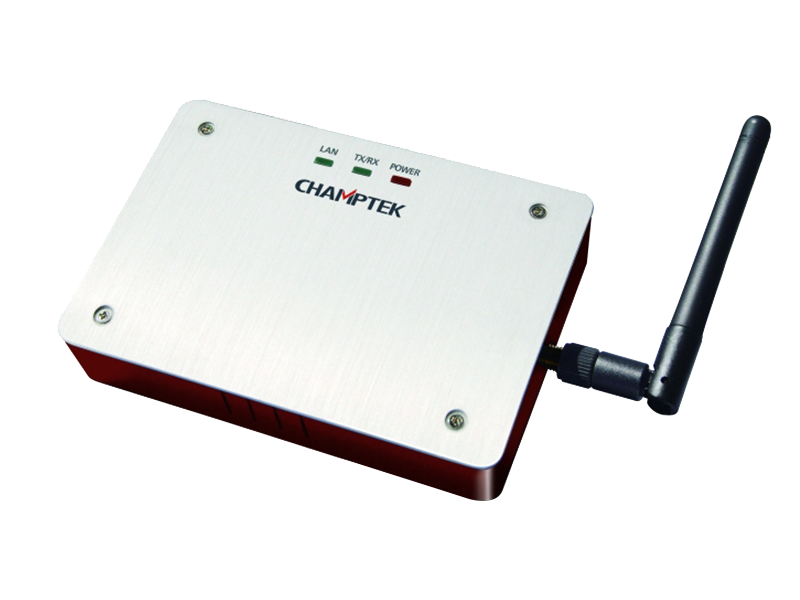 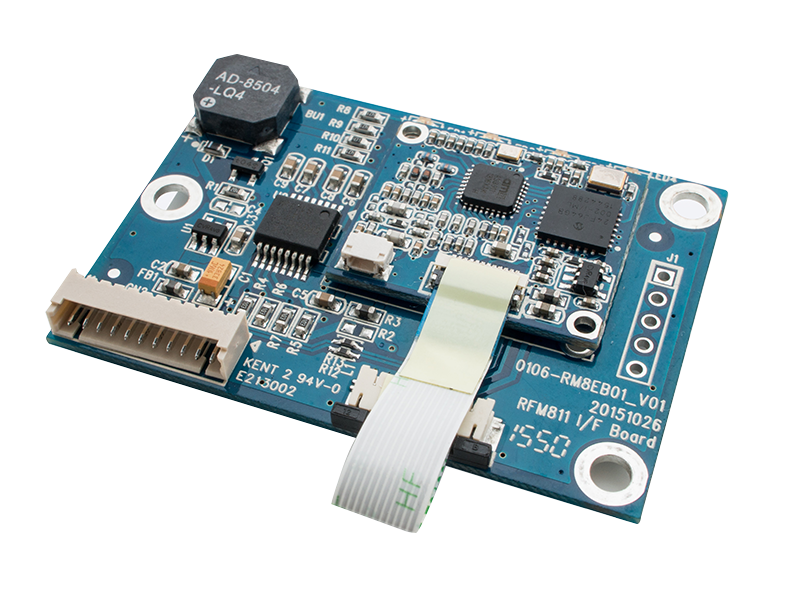 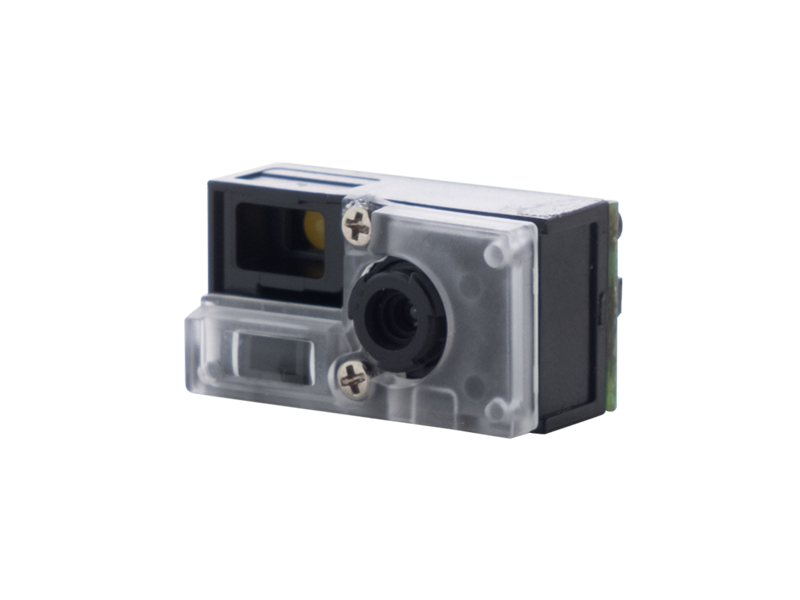 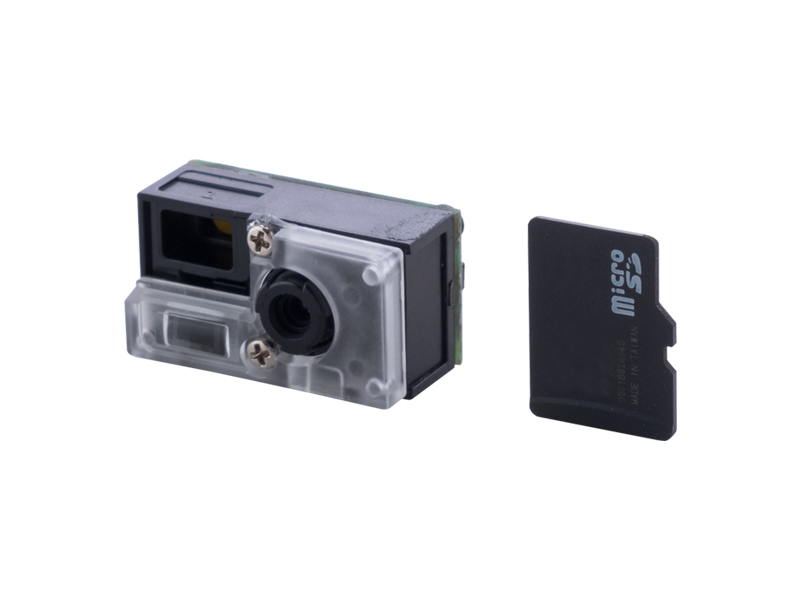 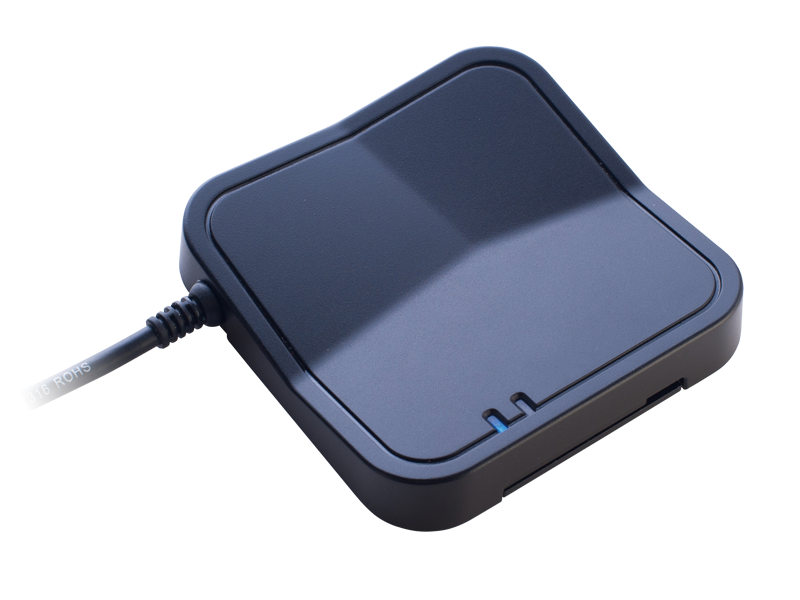 Multi-interfaces TTL/RS232/KB/USB can be equipped to fulfill your requessts.